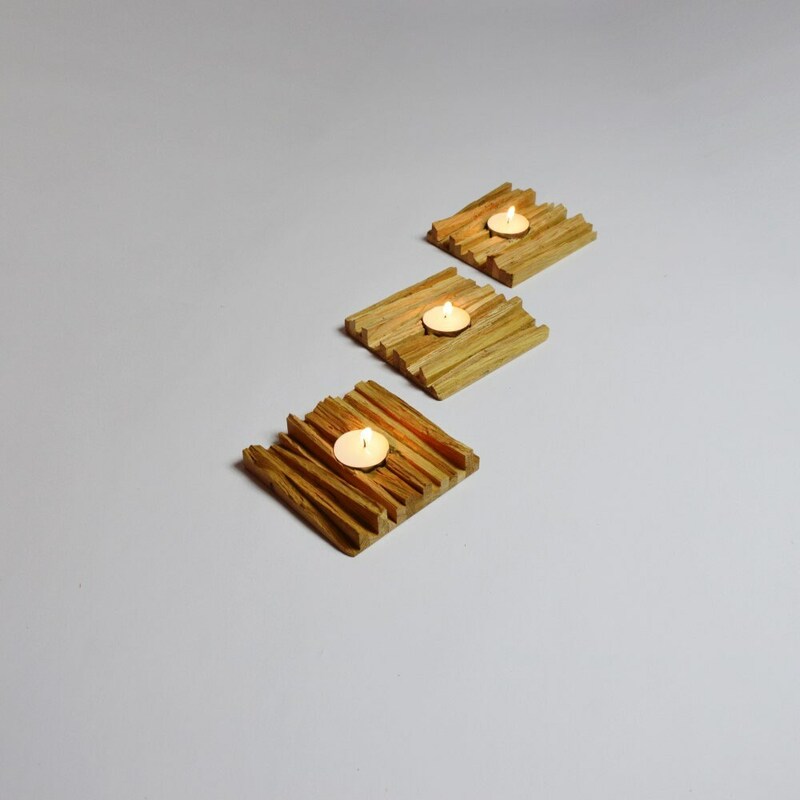 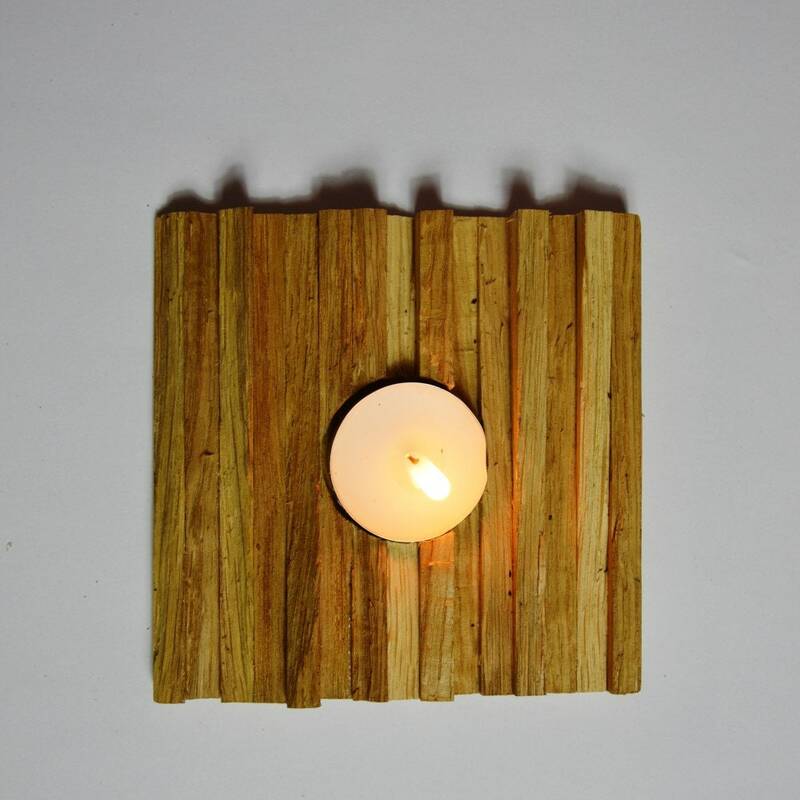 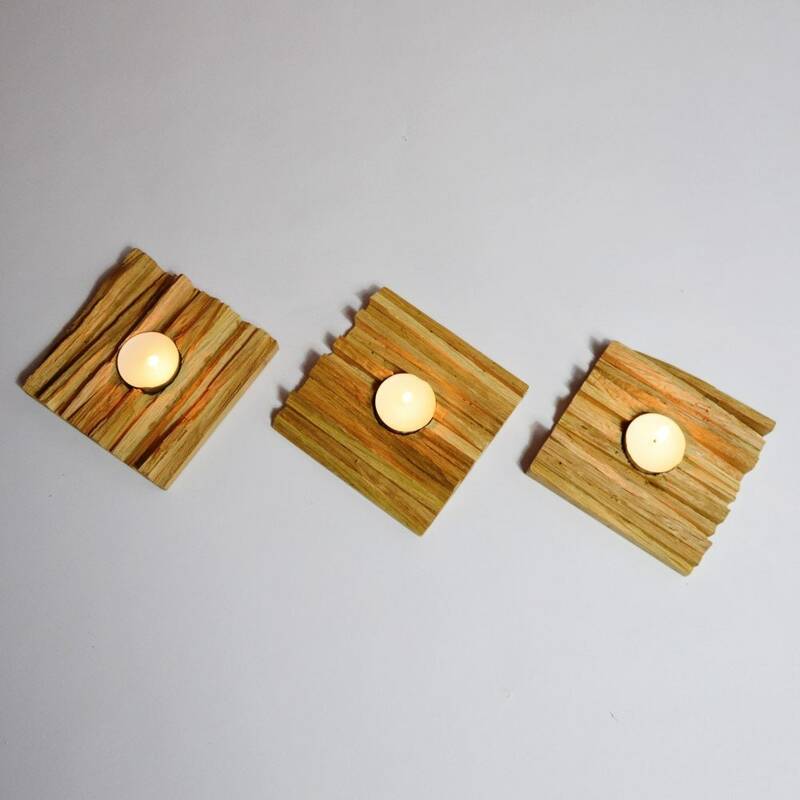 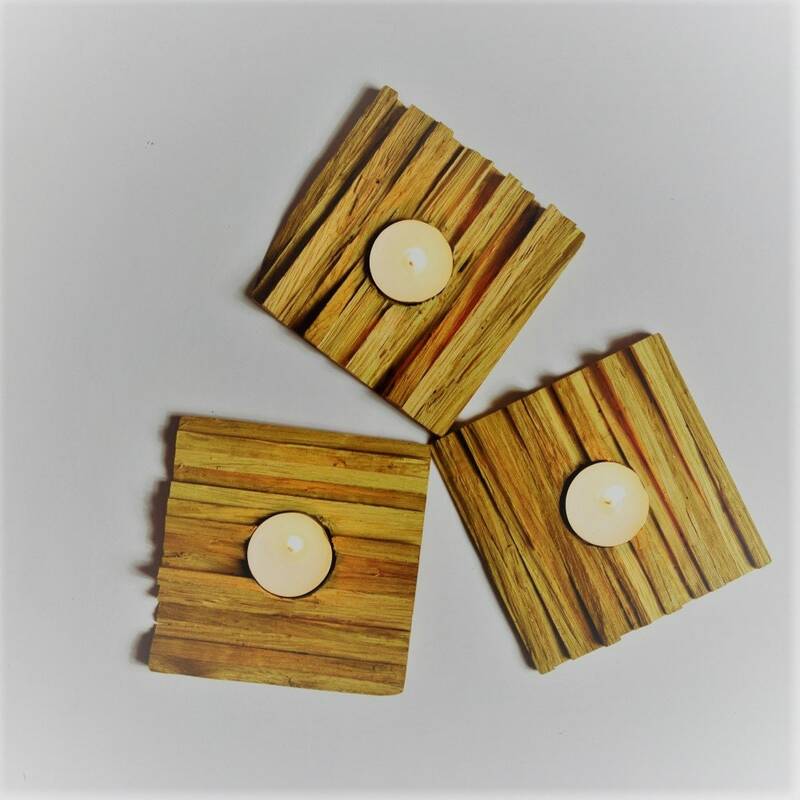 Very special candelholders, made for recycled oak wood. 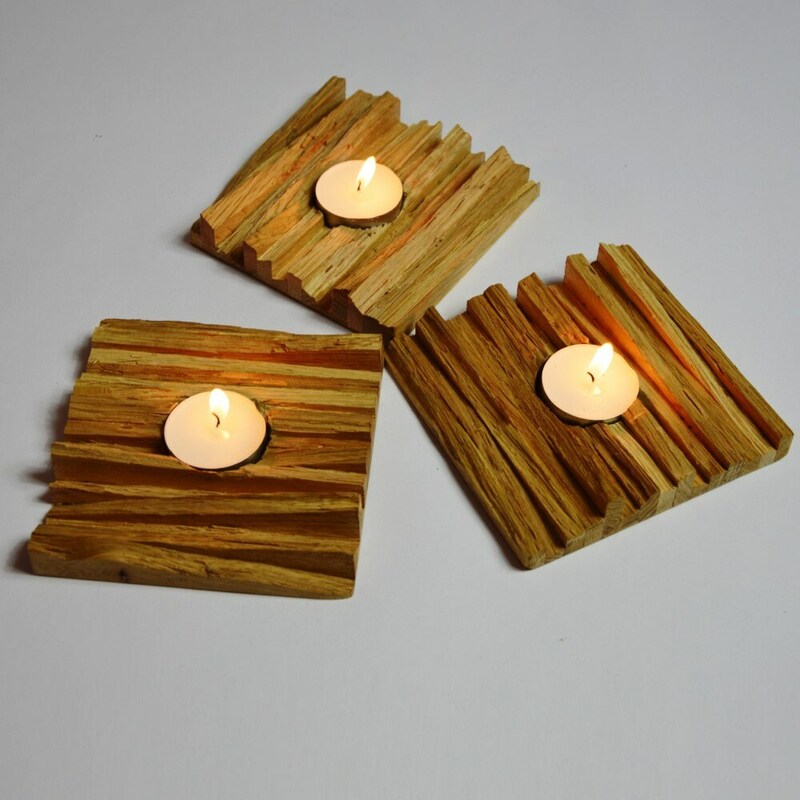 Natural and rough design, unique and made by hand. 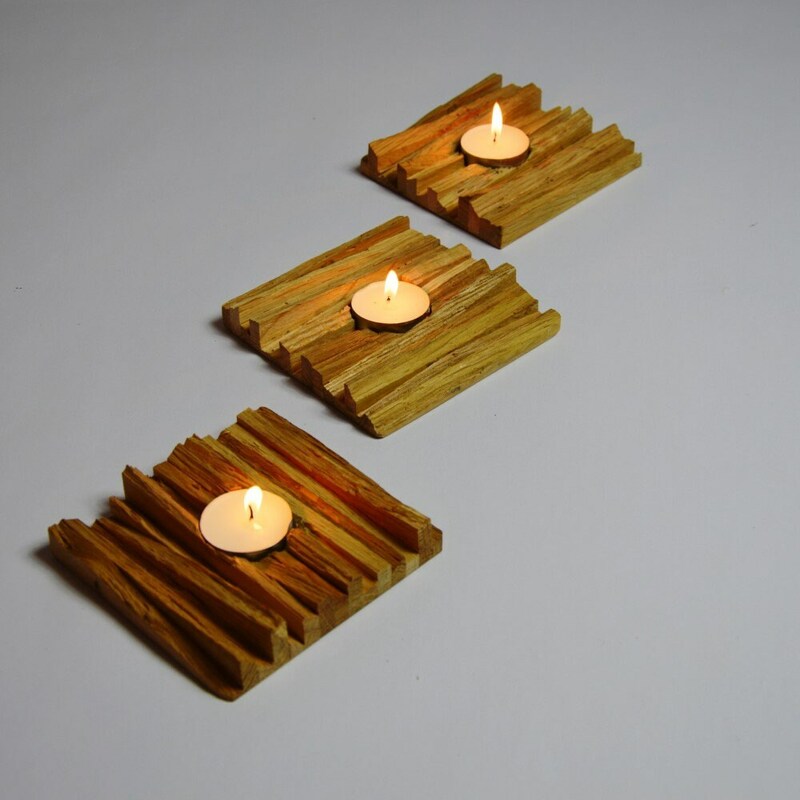 Made with pieces of oak wood. 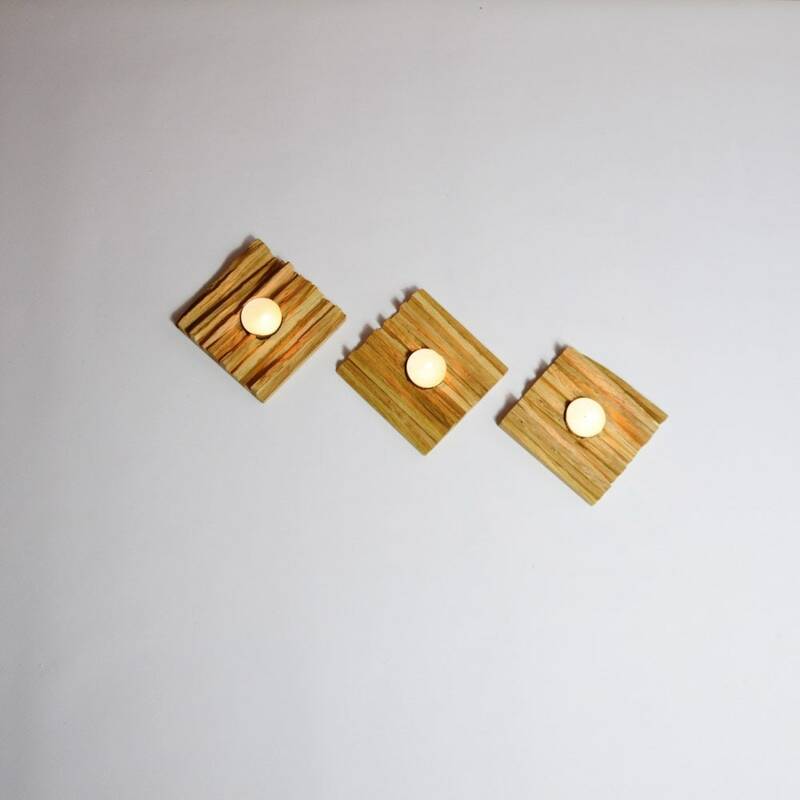 size and finishing will vary per product.